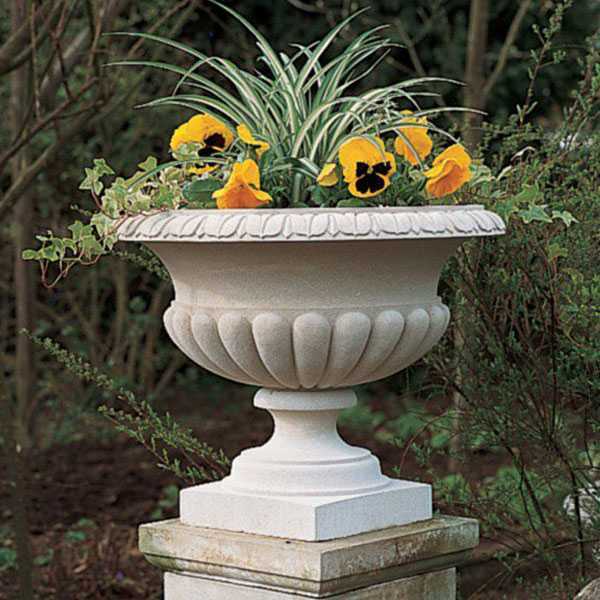 The surface of stone planters can be finished in several ways. 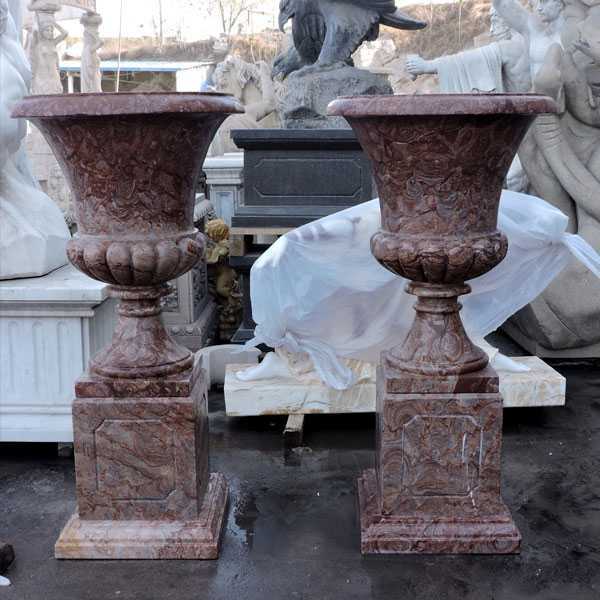 The most common one is “polished” that will make colors and veining emphasized. 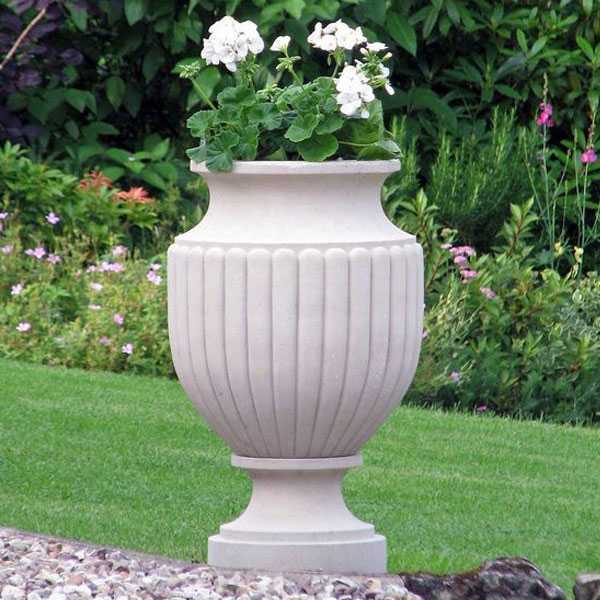 Honed is also a popular choice, which is less shining. If you do not wish to have color variations or veins of natural stone standout, you may choose something called “rough” or “antiqued” finish. 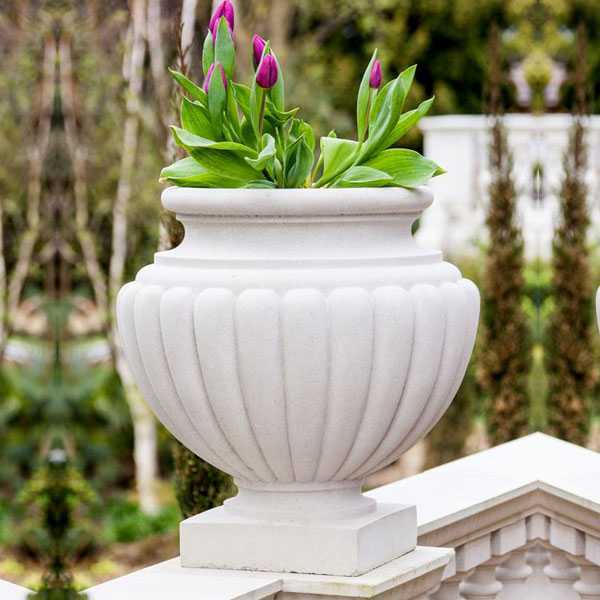 1.Since our complete line of production cannot be illustrated in the following pages, we ask that you send us a drawing, sketch or photographs along with dimensions, and upon receipt a quotation will be prepared and sent to you as soon as possible. 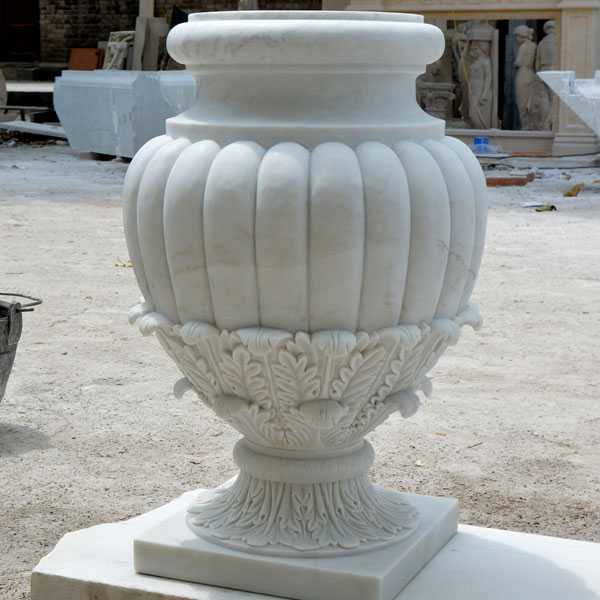 2.In addition to statues and sculptures we have the ability to make altars, chairs and anything you can dream up. 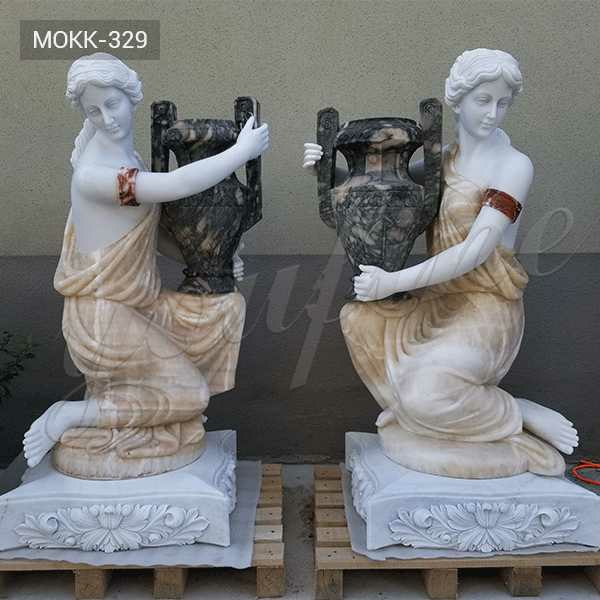 3.Click here to view a statue transformed from a block of marble to a completed work of art! 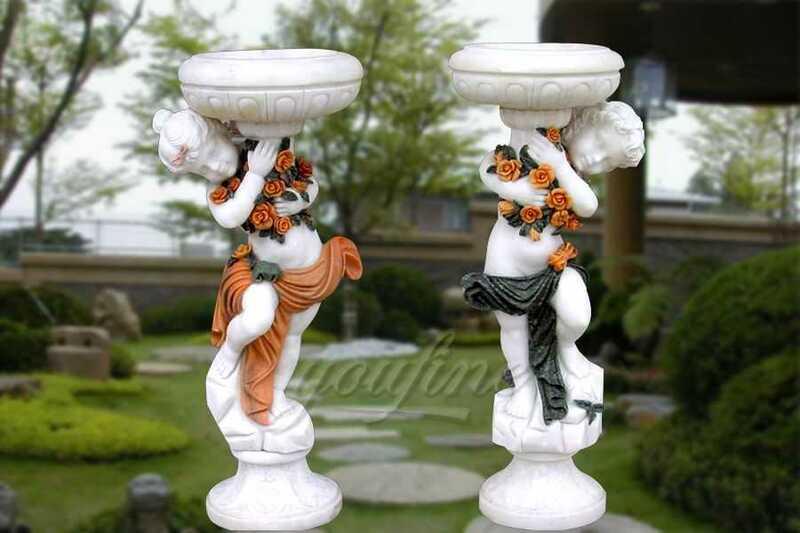 4.Many pieces can be customized with different types of stone, sizes and artwork. 5.Church Supply Warehouse specializes in custom projects, if you can dream it we can make it. 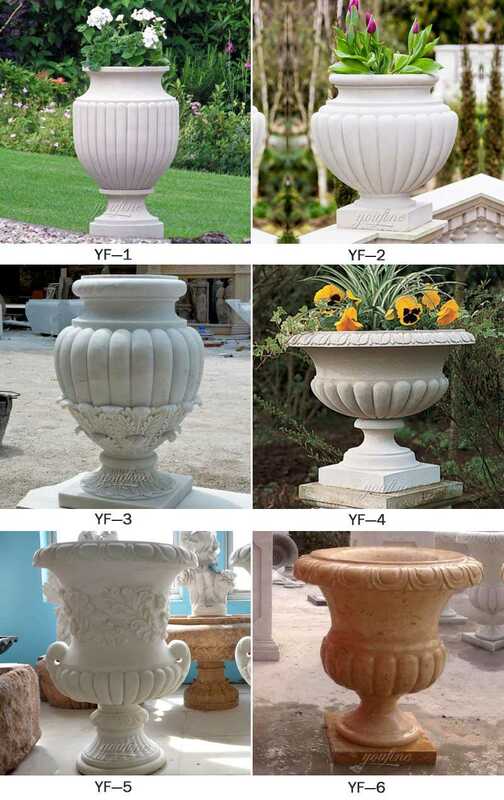 Don’t Hesitation To Choose Our Marble Planter When You Are Interested,We Have Focusing On Marble Product Almost 30 Years,Welcome You Visit!